Sharjah Art Foundation in partnership with Air Arabia announces its annual open call for the Curator in Residence programme. Over the years, Sharjah Art Foundation has provided artists from around the world a place to gather and share their work and ideas. 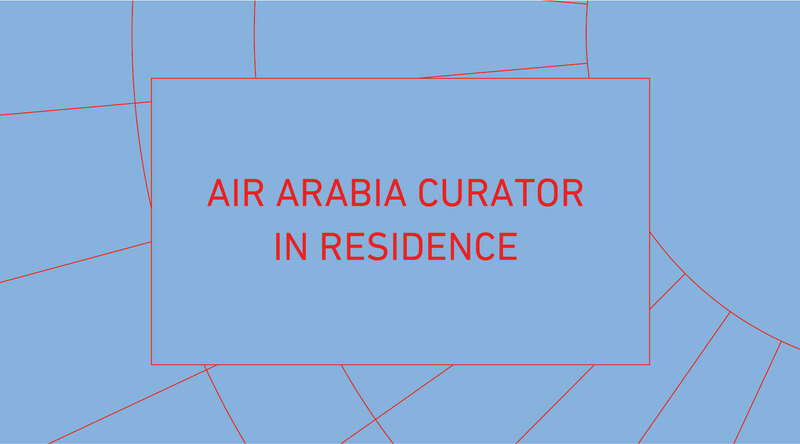 The Air Arabia Curator in Residence programme expands on this practice through dedicated support of curatorial research and exhibition making. Through an annual open call for proposals, this programme offers curators the opportunity to undertake a residency in Sharjah and organise an exhibition to be presented at Sharjah Art Foundation. During the residency, selected curators will conduct research and receive support for travel to destinations within Air Arabia’s flight network, which operates from Sharjah to 70 cities around the world, to further their research. Candidates from around the world are invited to apply. Selected curators will benefit from Sharjah Art Foundation’s institutional support and technical expertise while enriching the local, regional and international context in which the foundation works through their research, travel and exhibition curating. While the specific aims of each curatorial residency may vary, Sharjah Art Foundation seeks proposals that demonstrate a genuine interest in engaging with the regional context and highlighting connections between Sharjah and the greater region Air Arabia serves. 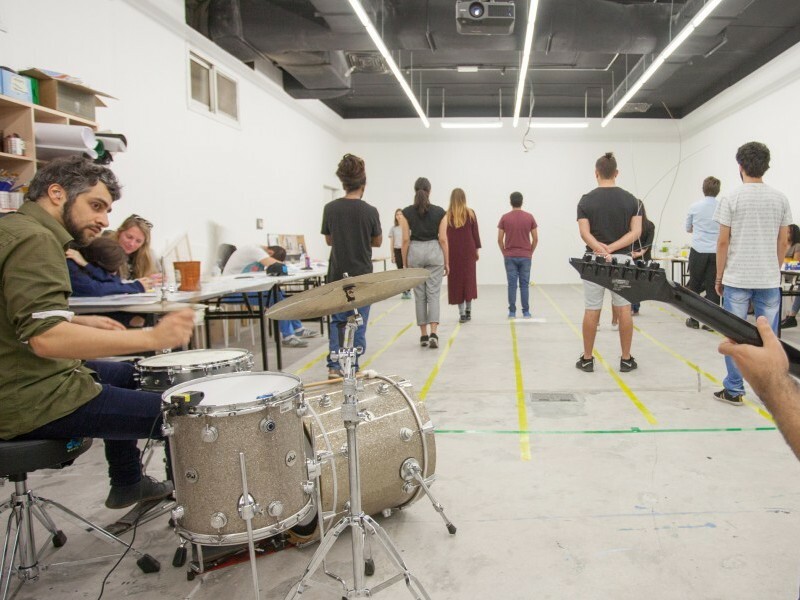 The Sharjah Art Foundation Residency Programme offers artists and art practitioners a place of rest, reflection and exploration of the Emirates and the region at large.